In this ‘The Best Ever’ episode, Jalada and Sefran try to agree on which game in the Super Mario series is the best; Super Mario Sunshine, or Super Mario World 2: Yoshi’s Island? In another case of ‘Jalada and Sefran weren’t paying attention to the episode timer’, this bonus-length episode is all about our favourite video game consoles. In the episode we say that the Wavebird was the first wireless controller. Of course, there were others before it, but it was pretty much the first to use radio-frequency (which was great) instead of infrared (which was terrible). In this episode of Octal FM, Jalada tells Sefran what he thinks of The Legend of Zelda: Twilight Princess HD for the Wii U. Spoiler warning: Contains minor spoilers about Twilight Princess and a general discussion of the Zelda timeline. The Legend of Zelda: The Wind Waker, and The Wind Waker HD. Zelda teaser trailer from Spaceworld 2000 (linked video is actually a longer cut than the one we used to watch). The Legend of Zelda: Hyrule Historia (affiliate link). 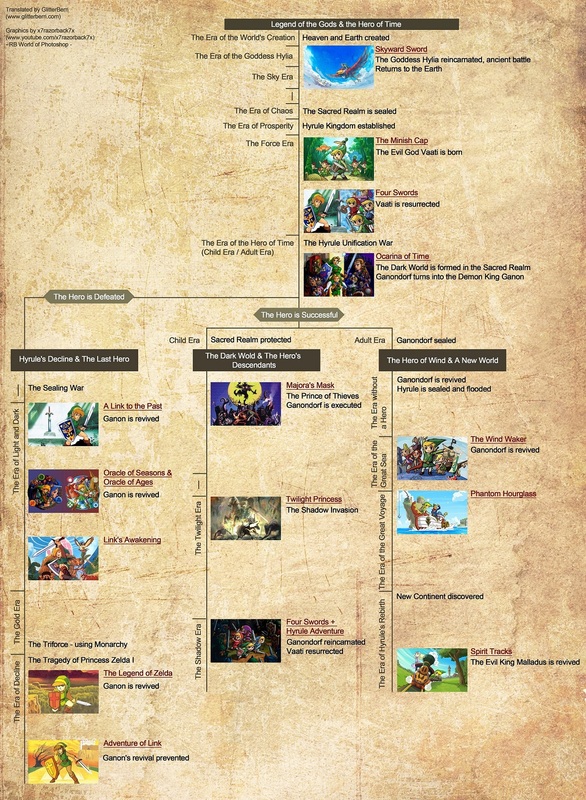 Copy of the Hyrule Historia timeline. Jadusable Wiki, the official database for the Haunted Majora’s Mask Cartridge story (Elegy of Emptiness creepypasta). Twilight Princess Wii, Gamecube and Wii U graphics comparison. Issues when you force Dark Souls to run at 60fps on PC. Intro: JACKS – Runaway Fashion. Outro: Life of a Bowling Pin by Hylian Lemon for ocremix.org.